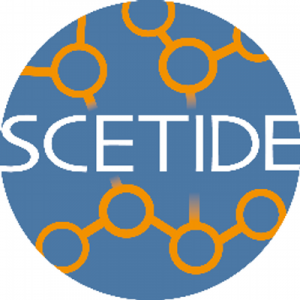 Data of patients with PID and treated with HSCT are collected in the Stem Cell Transplantation for Immunodeficiencies in Europe registry (SCETIDE). 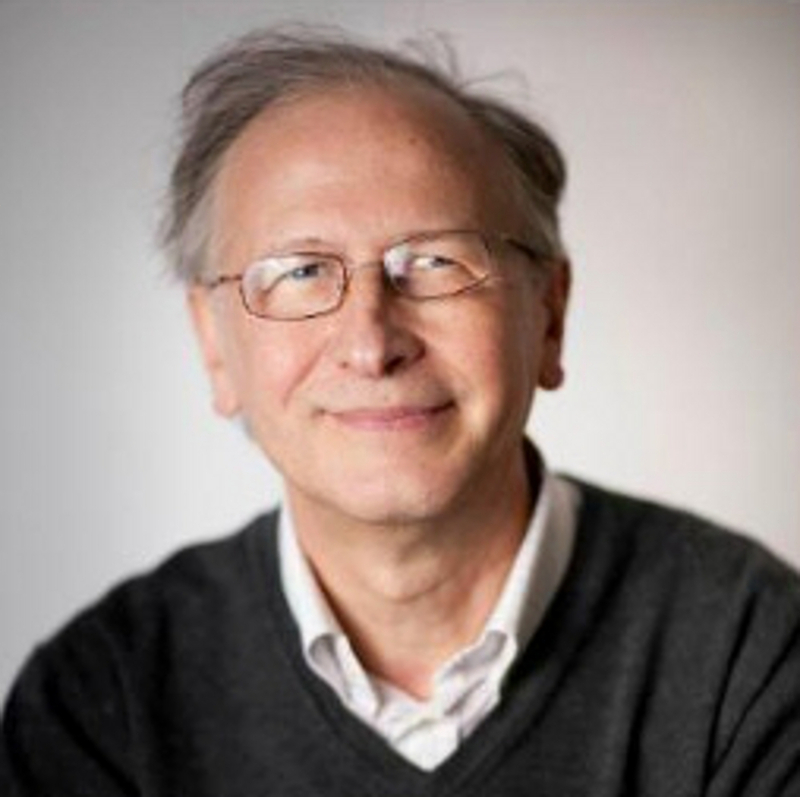 This registry was established for EBMT/ESID in 1984 in Necker Enfants Malades University hospital (Assistance Publique-Hôpitaux de Paris, APHP) by Prof. Alain Fischer. As per early 2018, it encompasses data on more than 4800 patients with SCID or other PIDs (86 centres in 26 countries). The general principle is based on a shared database via a secured online connection. The data are then stored by each clinical unit in a “private” space. - Store the medical files of each unit and each patient and allow clinicians to follow their cohort in their own ‘hive’. - To aggregate multicentric data to draw general patterns on the outcomes of HSCT in this group of rare diseases or in specific PIDs.